Want to visit Antigua on a budget? Good news! 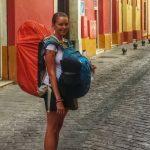 You can totally visit Antigua as a backpacker or budget traveler! 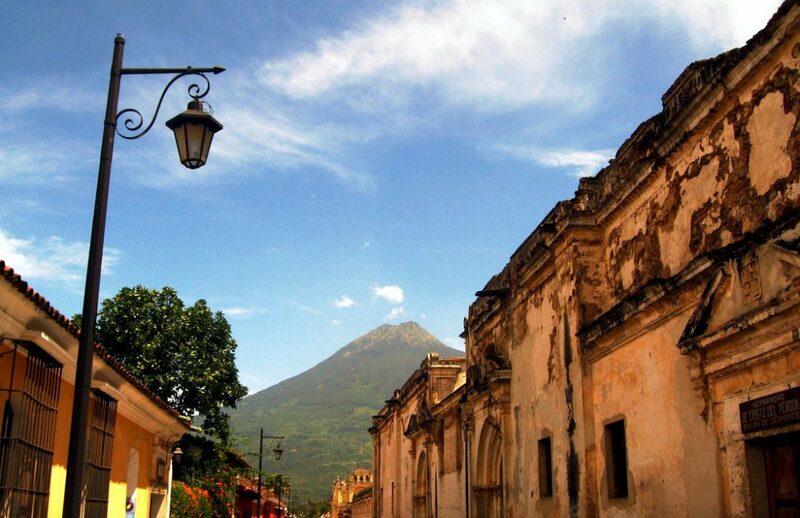 Historic Antigua is Guatemala’s must visit destination. Antigua’s founders certainly picked a dramatic location to build their city. Ringed by three formidable volcanoes that dominate the horizon, Antigua is time capsule, filled to the brim with both ruined and restored colonial architecture. One can spend entire days exploring every history laden nook and cranny of this small city. While the remnants of Spanish colonial architecture infuse Antigua’s center with the ghosts of yesteryear, modern Guatemalan culture burns brightly through out the city. The eclectic mix creates an intriguing contrast, begging exploration. Antigua is super popular for its plethora of Spanish language schools. There are language schools all over the city, and all for some of the cheapest prices that can be found in Latin America. 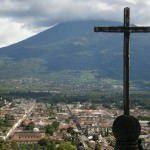 If you have a love for crumbling cathedrals, cobble paved streets, vibrant Guatemala culture, and want to learn or improve your Spanish you will mostly likely love with Antigua. 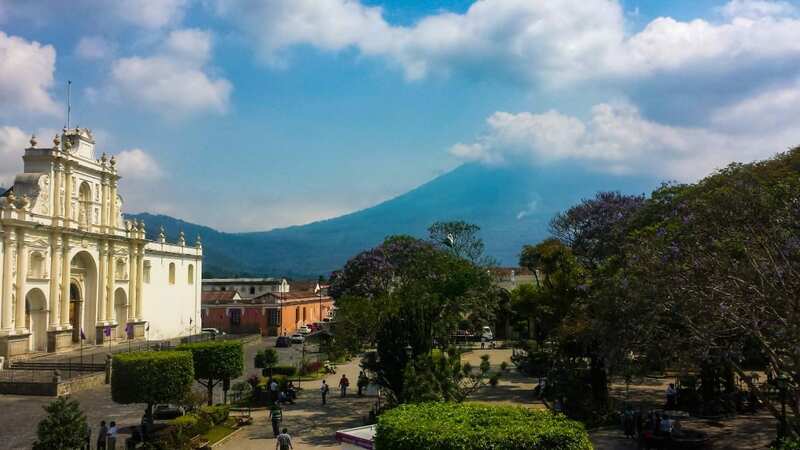 That said, it is also true that Antigua is the most expensive location we encountered in Guatemala, and is pricier than many other destinations throughout Central America. The city can be a surprising budget buster if you aren’t careful, and don’t plan your budget ahead of time wisely. This is not a cause for despair, though, as it IS very possible to travel as a backpacker or on a shoestring to Antigua on a budget! Based on our (kind of half-assed) research our expected daily budget for Antigua was $30.00 USD per person. Upon arrival we quickly had to reassess, as we had underestimated the realities on the ground by a little bit. 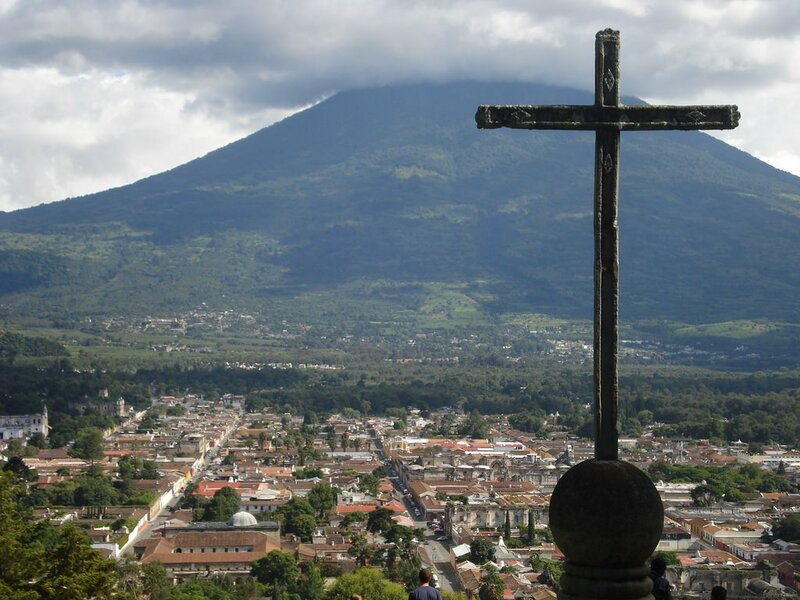 We spent a total of ten days in Antigua during Lent which is a BIG, BIG DEAL in Guatemala. Lent is an even BIGGER deal in Antigua which sees a slew of religious ceremonies and processions on the weekends leading up to Easter Sunday. The city swells with local and foreign visitors during Lent, and hotel prices rise accordingly. And dramatically. After all was said and done we spent an average of $35.00 USD per day. Please note that we are not including language classes in our daily budget, and dealt with that expense separately. Now, all that being said, you can manage to visit Antigua for less money than we did. 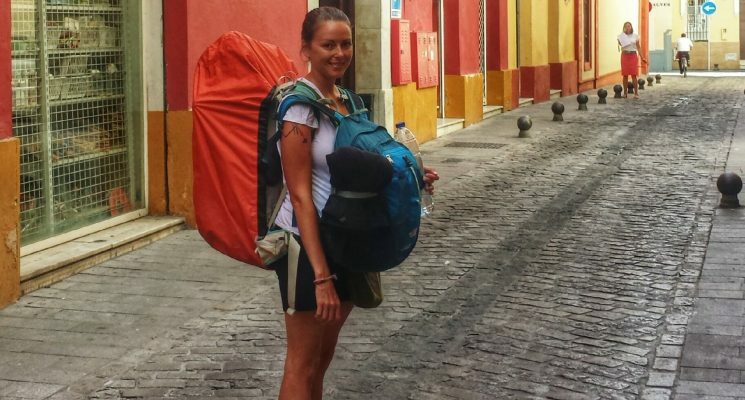 If you avoid visiting Antigua during Lent, stay in hostel dorms (we stayed in a hostel private), have access to a kitchen, eat street food from time to time , and forgo drinking alcohol in excess you can keep your costs down to about $20-25 dollars a day. 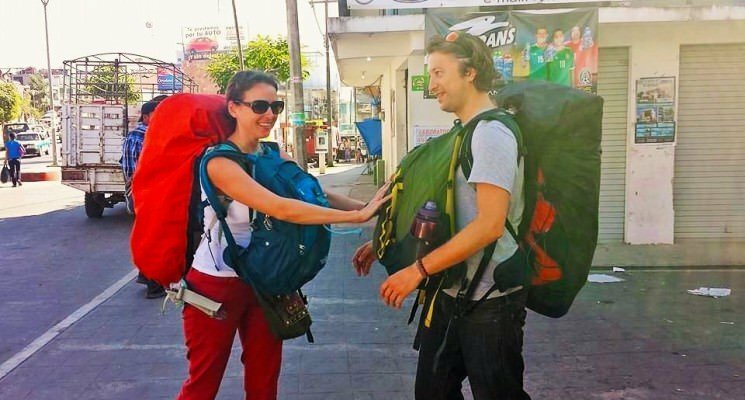 The average price of hotels rooms in much higher in Antigua than almost anywhere else in Guatemala, which is why a hostel is probably your best bet. If you are traveling in a group of three or more people you might want to take a look at Airbnb to see if there is anything available that would cost less than the price of your combined dorms. 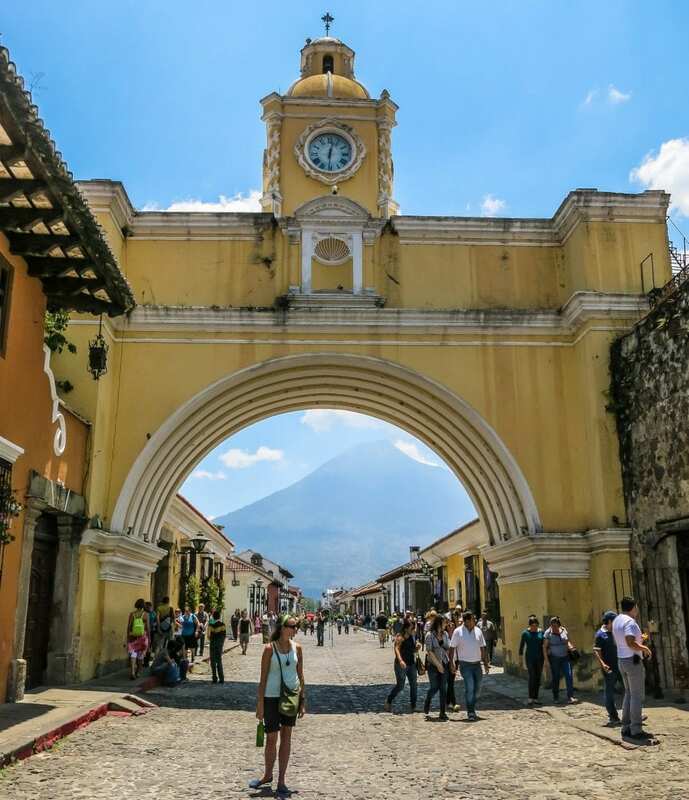 In hopes of helping you budget your trip to Antigua, Guatemala we put together this handy little price list of common costs found in the city. 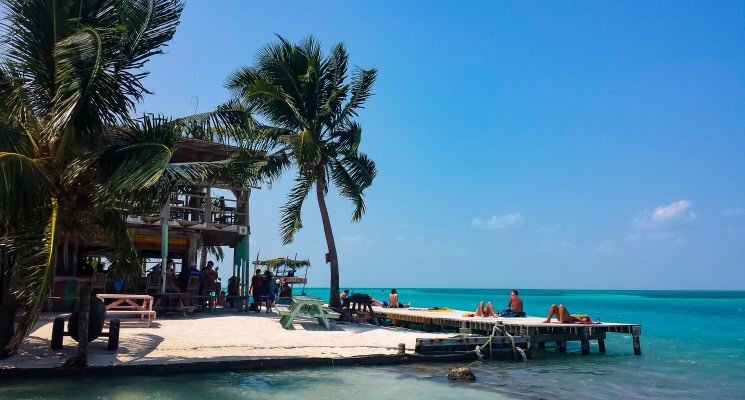 From the price of a beer in Antigua to the cost of hotel rooms in the city, this list should help you get a good idea of the cost of life in Antigua. 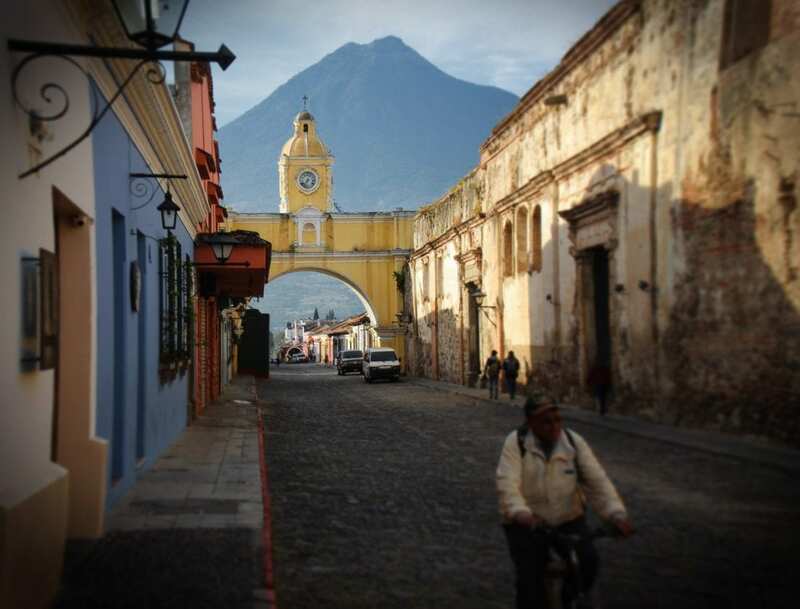 For a list of the best hostels in Antigua Guatemala, click here. Large Bag of Saltine Crackers (128 ct) – 2.75Q ($0.36 USD)!!!!! Expenses for day trips or any other activity you might want to partake in should not be factored into your daily budget. This becomes overly complicated. An easier way of going about things is to calculate your minimum daily cost and then set aside all left over funds you care to spend into an “activities” pool. Thus on a day when we took a Spanish language class, went on a volcano hike, or had a few extra drinks in the evening we did not consider ourselves over budget even though we spent more than $35.00 USD, we just subtracted it out of the “activities” pool. There you have it guys, hopefully this price guide to Antigua helps you budget your trip! 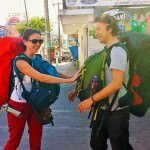 Antigua is a fantastic city that deserves to be explored over the course of at least a few days, but it’s certainly not the cheapest destination for backpackers in Guatemala. However as you guys can see by the prices above its definitely possible to visit this living relic of a city for a relatively modest daily sum. As always happy travels, and we’ll see you on the road! 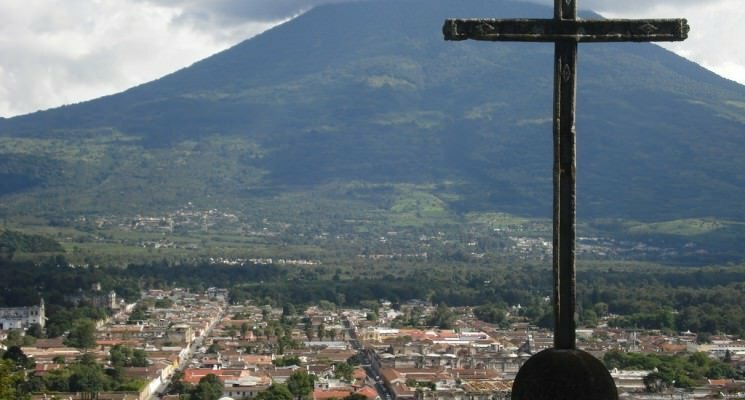 Also, be sure to check out our Top Ten Antigua, Guatemala list for the best of what Antigua has to offer! Would you recommend the Ixquick Spanish school? Any tips on how to go about private lessons? Hi Pola, Yes, I would recommend the Ixquick Spanish School. Not only are all of their teachers certified to teach spanish as a second language, they all have over 17 years of experience. Additionally, when we took courses every teacher was a woman and head of their household so it felt like taking lessons at this school empowered local women. If you do decide to contact them, ask for Marybel. She will help you with everthing and was a pleasure to deal with. I’m sorry to say that we do not know anything about private lessons as we didn’t take them when we were there. 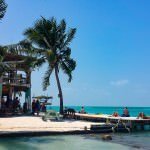 I’m going to Antigua next week and your guide was so helpful to know what to expect! Also, mentioning the Bacardi and tuna that they sell as a package deal made me laugh so hard! I live in Honduras and they have the most ridiculous things that they package and sell together sometimes like refried beans and spaghetti sauce. Really happy to help! Let us know how it goes, and feel free to help us update our price guide a little bit hahah!